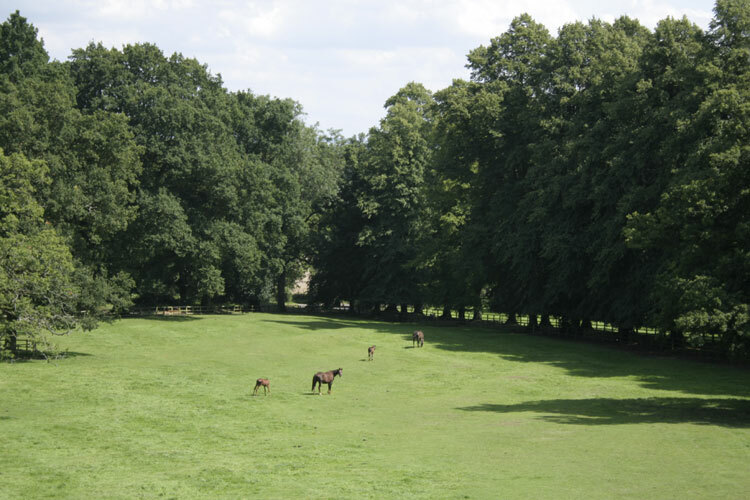 Here at Batsford Stud we have excellent facilities for resident and boarding mares including 24 hour observation with CCTV cameras in the foaling boxes. 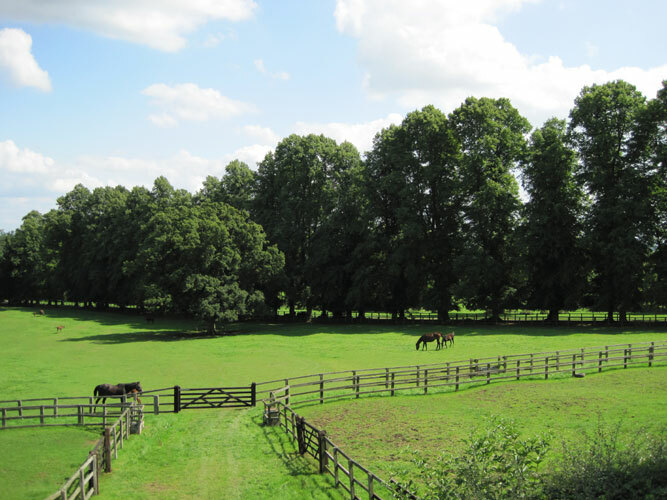 We offer a walk-in service for mares to most Stallions around the UK. 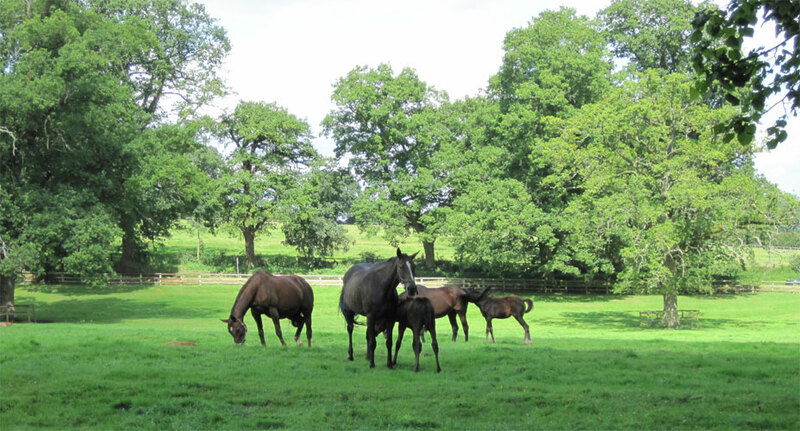 All mares, whether boarding or walking-in are required to meet the current Thoroughbred Breeders Association Code of Practice. 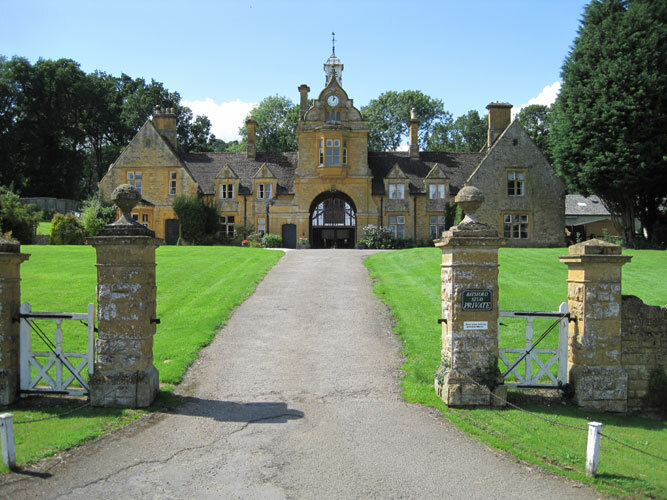 Working closely with our vet Greg Staniek and his team at the Bourton Vale Equine Hospital, we provide the optimum veterinary care.